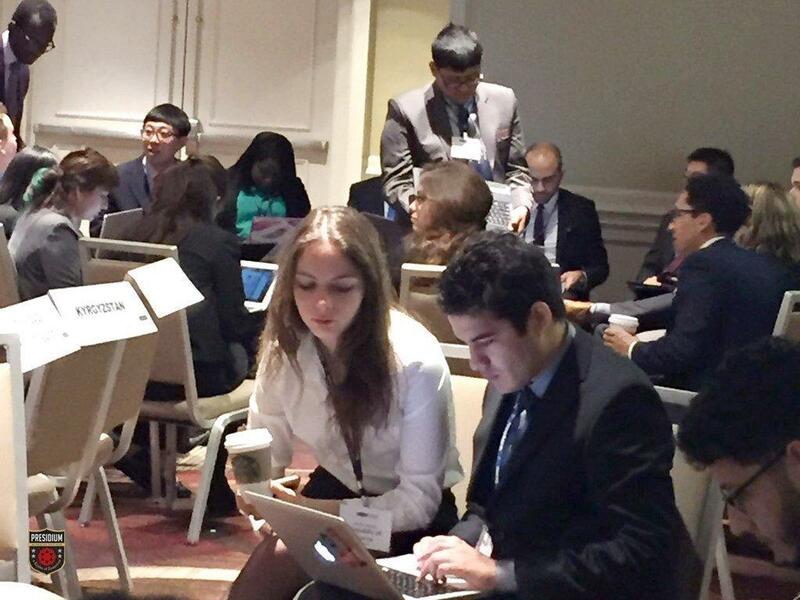 Our young world leaders from Presidium participated at the world's largest MUN, the New York National Model United Nations at USA, from 27 to 31 March, 2016. 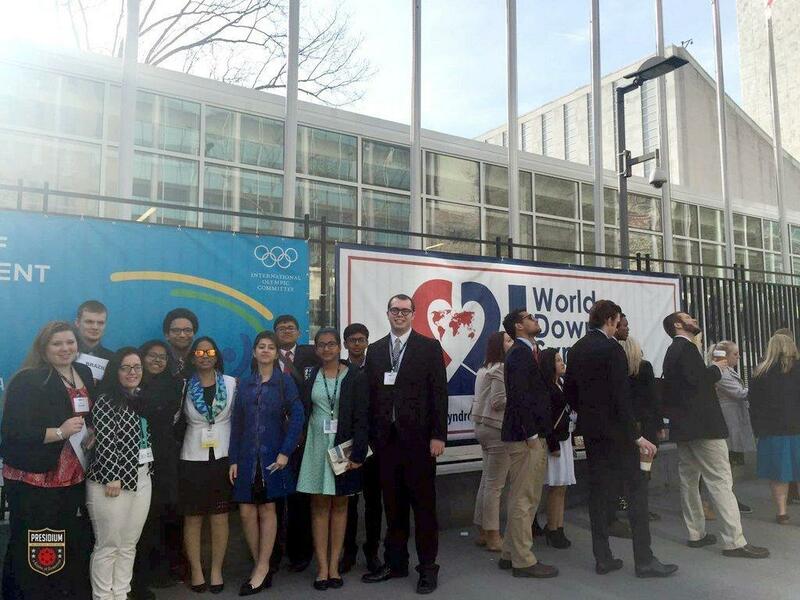 Presidians were part of the 5,000 college/university students that participated in this renowned international educational programme which is the oldest (93 years) MUN conference in the world. 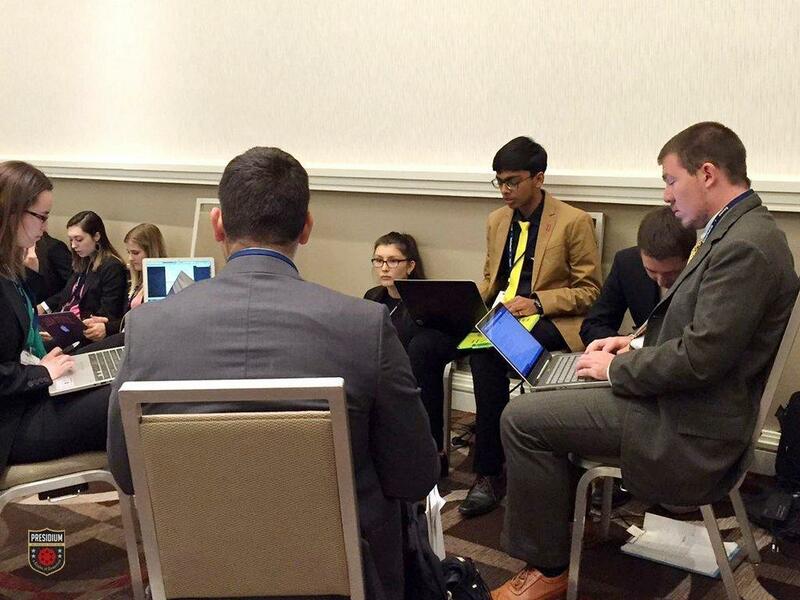 It is managed by the NCCA-National Collegiate Conference Association which makes it a very representative and democratic conference. 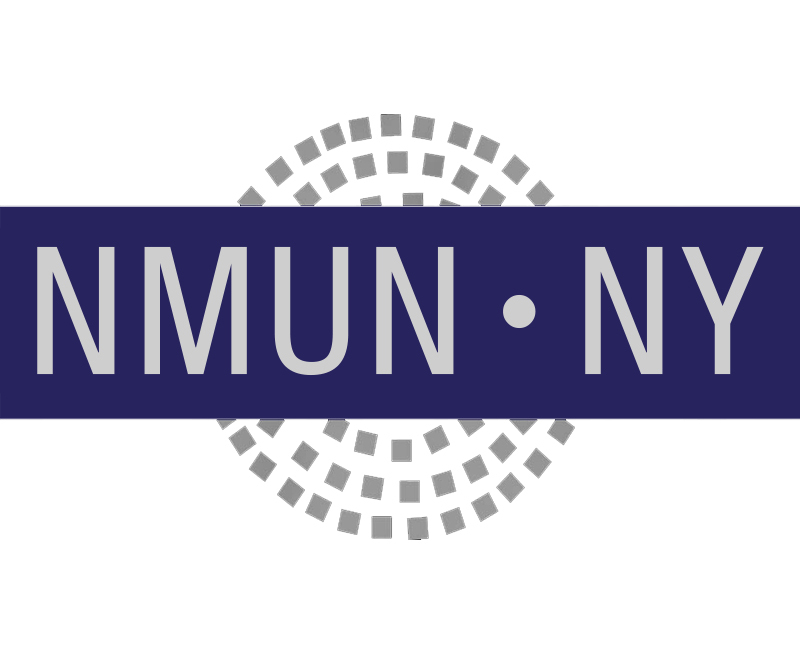 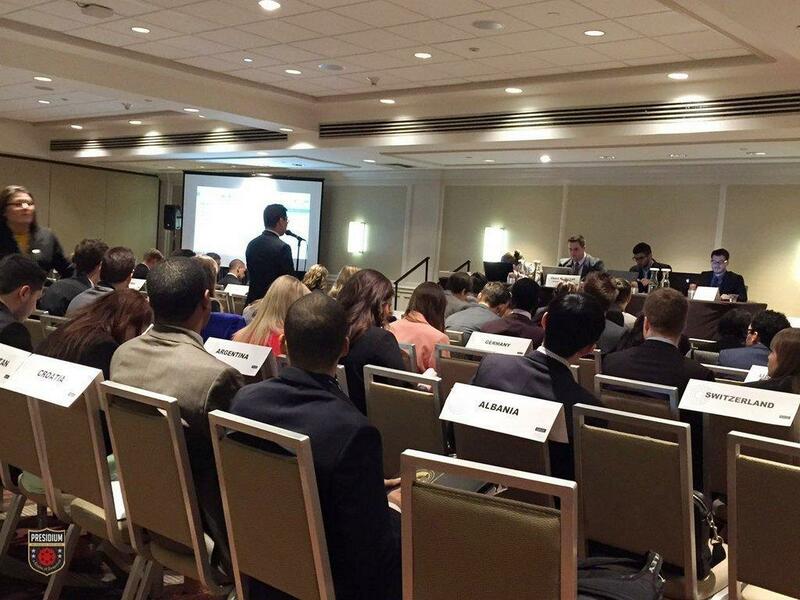 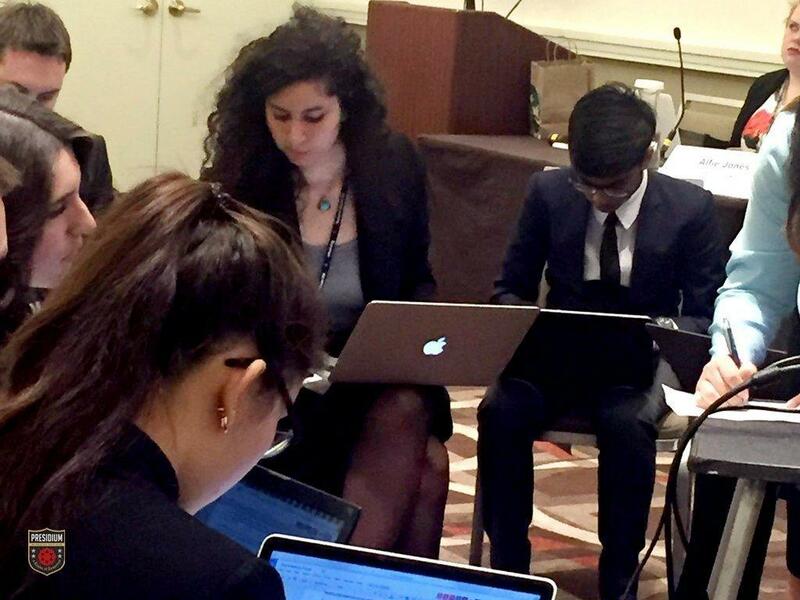 Traditionally, NMUN is held annually at New York City, in the last week of March. 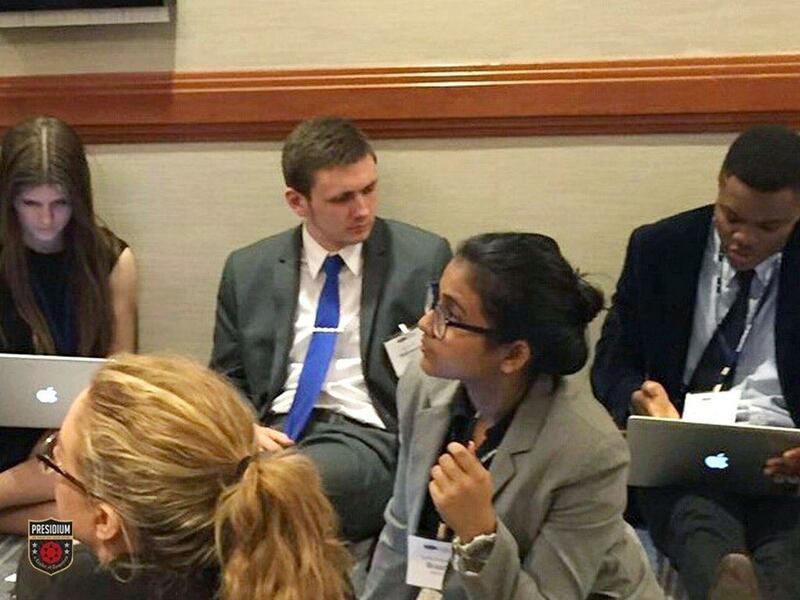 It is a conference meant only for college students and in its long history, school students haven’t participated yet. 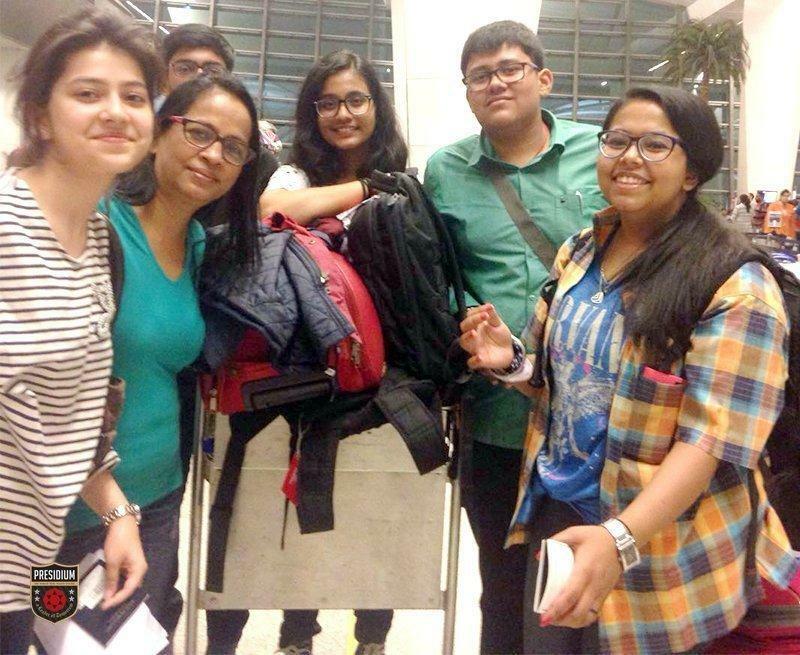 Not even school students from USA, and not even as observers. 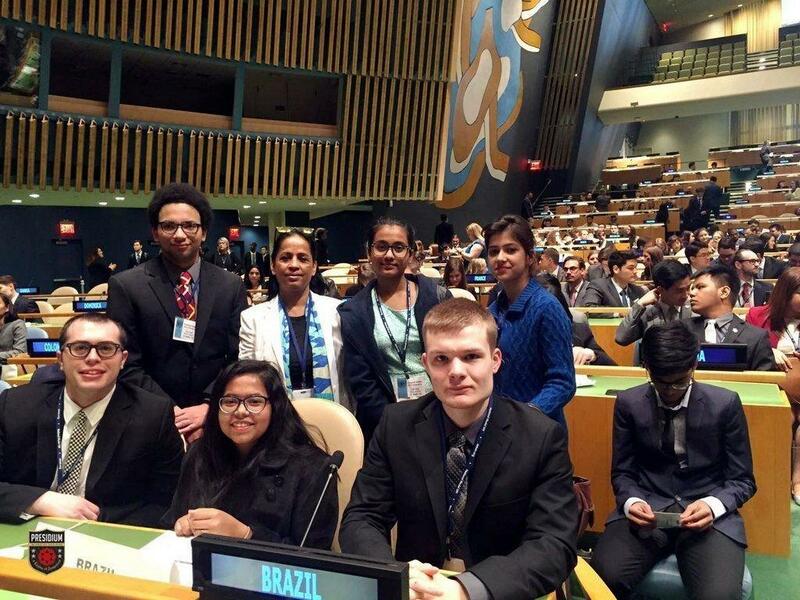 However, this year Presidians are the only school students from anywhere in the world to participate. 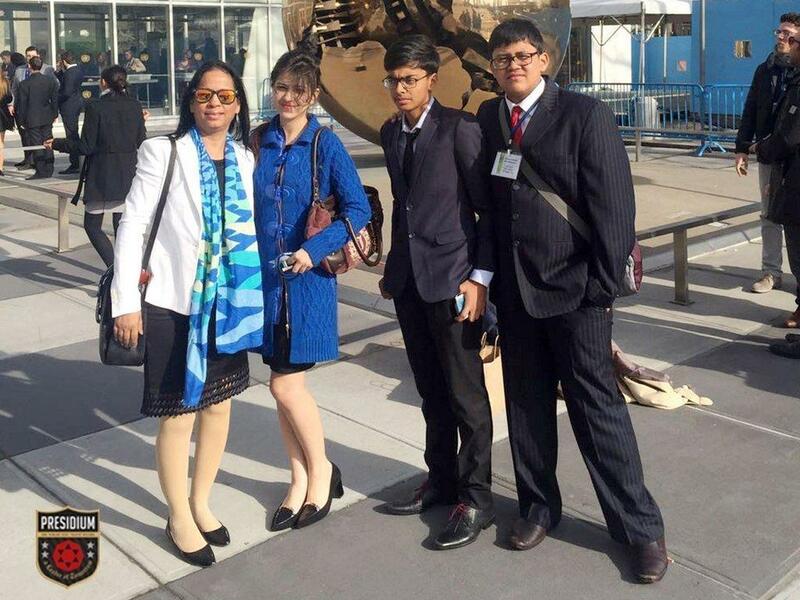 They were present at the UNGA last year as Observers, however, this year they participated as Delegates. 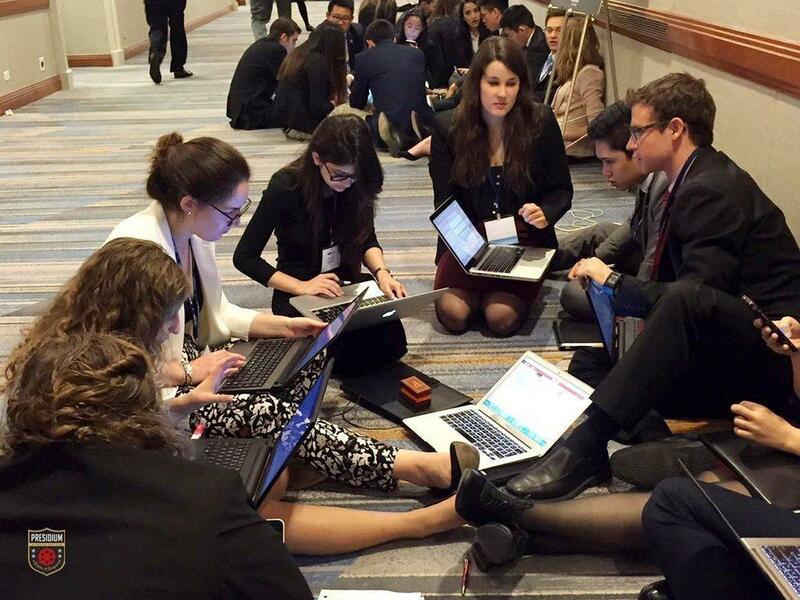 NMUN is special as it honours collaborative work; there are no prizes for individuals; only teams get recognized. 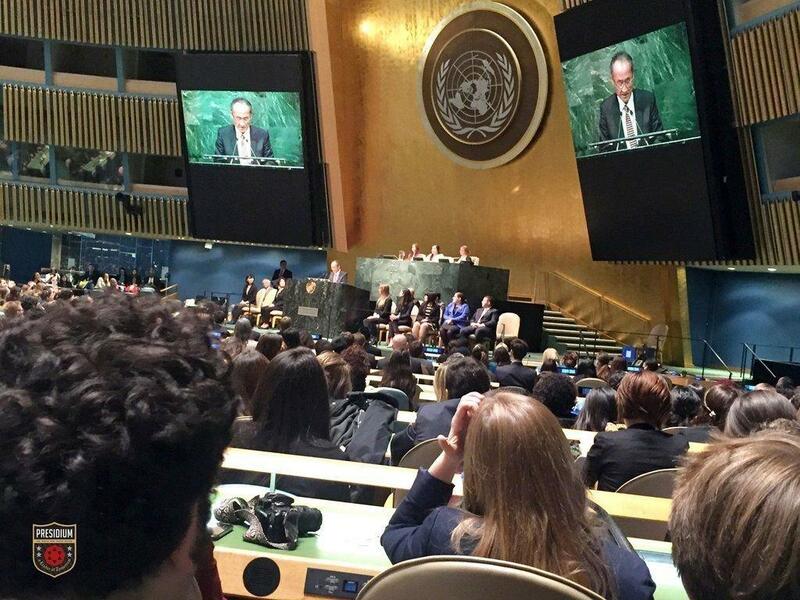 Therefore, it is not a surprise that NMUN is the only Conference in the world which has the honour and privilege of conducting the Closing Ceremony inside the United Nations itself - the majestic UN General Assembly, where World Leaders meet. 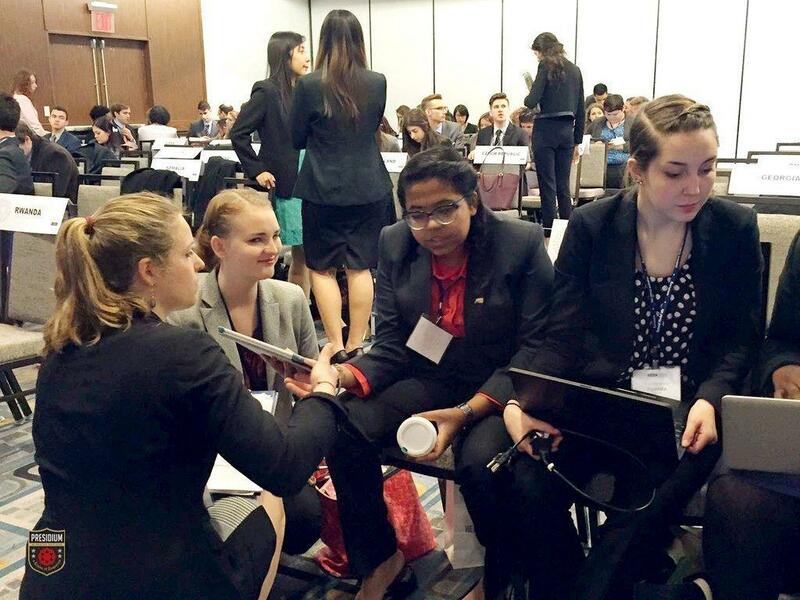 The delegates discuss and solve current global issues relevant to the 21 simulated UN committees that participate in the conference. 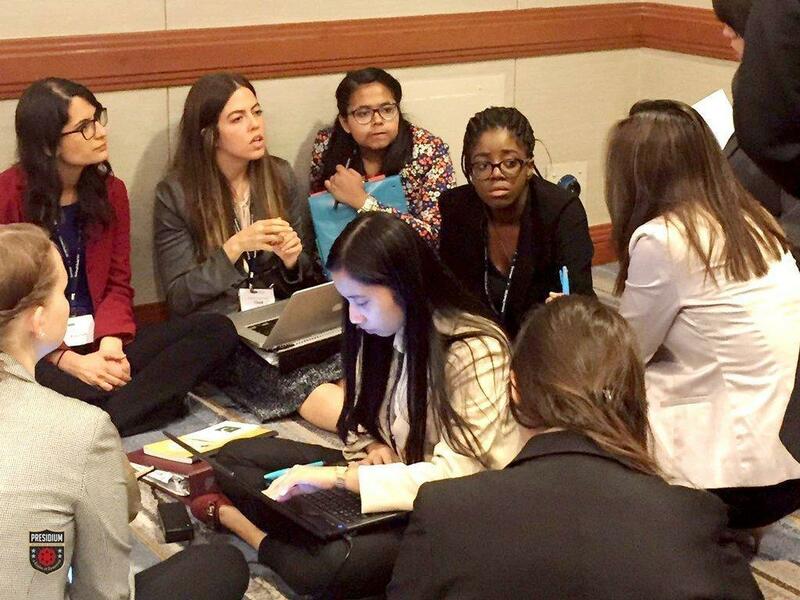 The major committee topics addressed at the conference were Human Rights, Climate Change & Disaster Risk Reduction, Education for All, Universal Access to Water, Drug Trafficking, Economic & Social Development, etc. 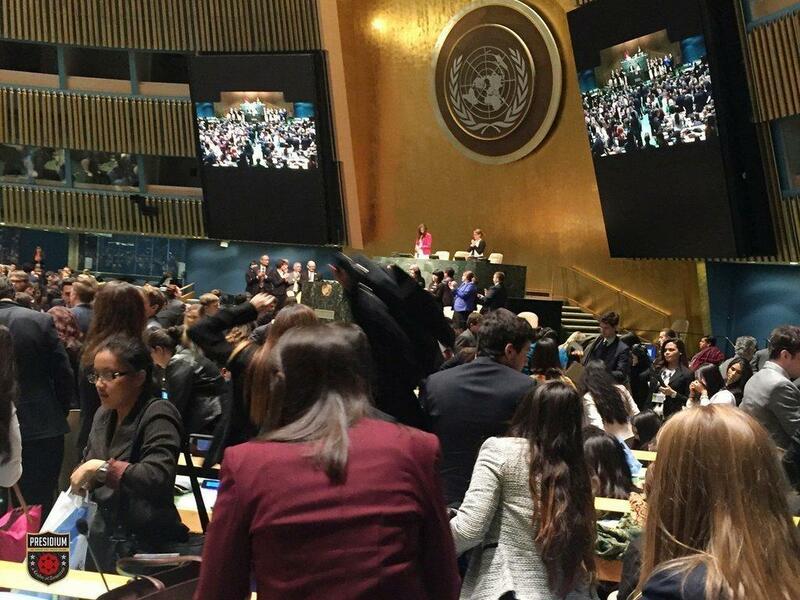 Outside the conference sessions, delegations enjoyed the proximity to Permanent Missions to the UN, as well as world-class museums, architecture, shows, restaurants and shopping. 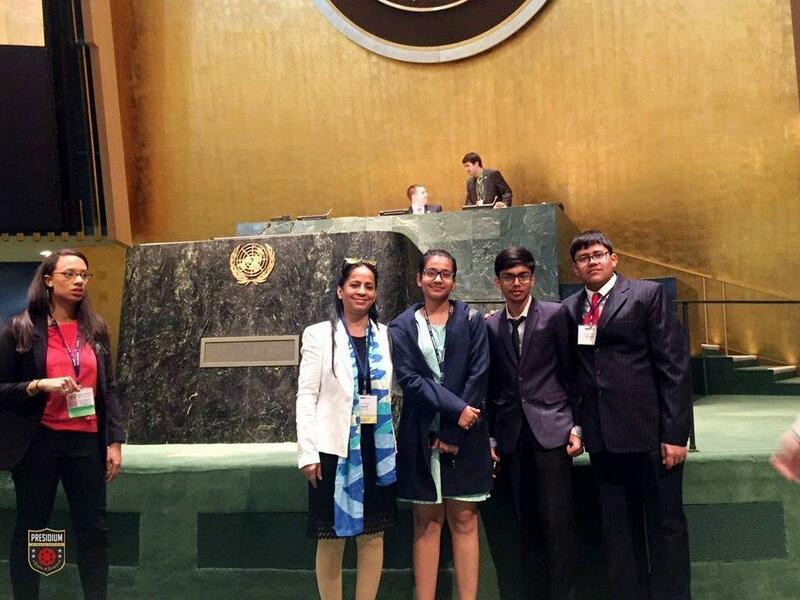 It is an enriching experience for the student delegates from all across the globe and helps them in understanding and solving the problems faced by the people of the world in today’s scenario.